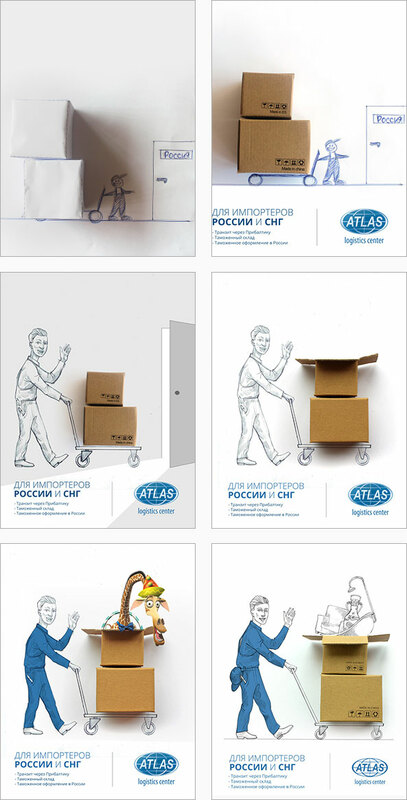 New advertisement in the “BalticOutlook” magazine | Customs and excise warehouse "Atlas"
Oktober edition of AirBaltic’s in-flight magazine “BalticOutlook” features a creative full-page advertisement of “Atlas”. Making of this ad was fun and challenging at the same time. The assignment was to make a print ad that clearly reflects our business model, individual approach to each client and our competitive advantages. At the peak of the creative process we decided to use exotic animals as an metaphor for wide range of goods that we work with. But after some time we dropped this idea and sticked with regular consumer goods that we all know and use in our daily life.